I’m actually looking for a decent, perhaps free, EQ. Currently only have the use of auto filter and EQ 3 in live. Haven’t looked at eq8, if available for cheap or independently from upgrading, though. Used it before and like it though. Not free, but I don’t use anything but Voxengo GlissEQ. 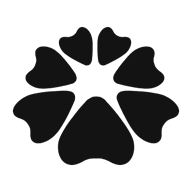 Voxengo is pretty reasonably priced and good. Melda is supposed to be good. A.M. recommended them all the time I believe. TDR Nova. It’s a dynamic EQ, but it can be just an EQ too. 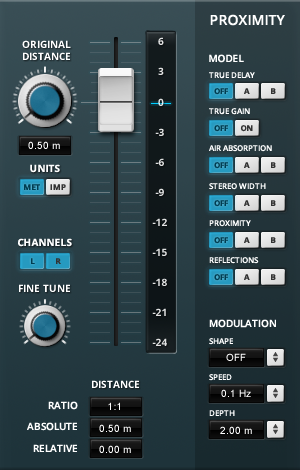 They also do Slick EQ. I think we revived the free software thread somewhere around here, should be even more suggestions I don’t know about there. TDR Nova. 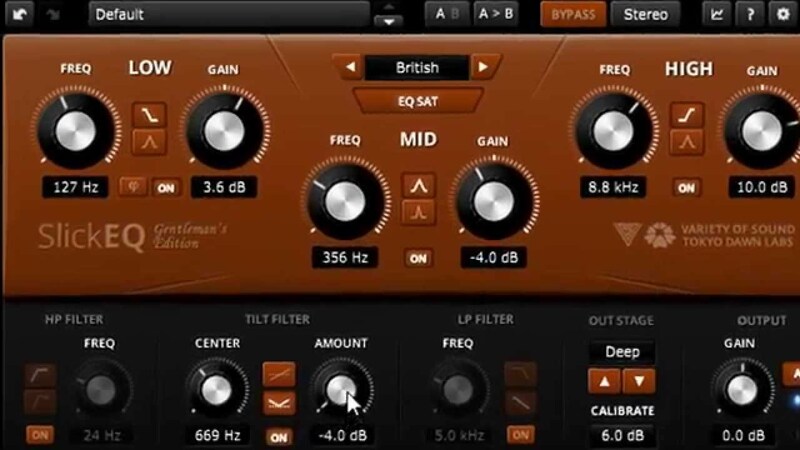 It’s a dynamic EQ, but it can be just an EQ too. 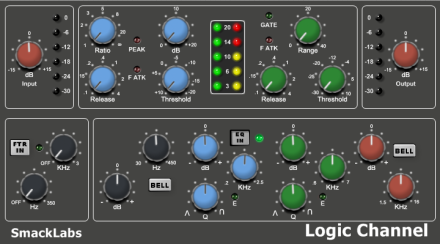 Since we are bullshitting, does anyone know of a good free vintage emulation EQ? Something that does crunchy mids, high end sparkle or beefy bass? There was someone doing all kinds of cool vintage emulations for free a few years back, who am I thinking of? was all over KVR’s nuts? Might be cool to split this into an EQ thread? Yup as suggested check the free plugins. I would go into listing a billion options, but it’s all there for you! Every time the topic of tuning a guitar pops up, I feel a necessity to point to how Eric Johnson tunes his. @relic, you can try https://www.kvraudio.com/product/pteq-x-by-ignite-amps - seems to be an emulation of Pultec EQs and sounds… quite good! Can confirm. 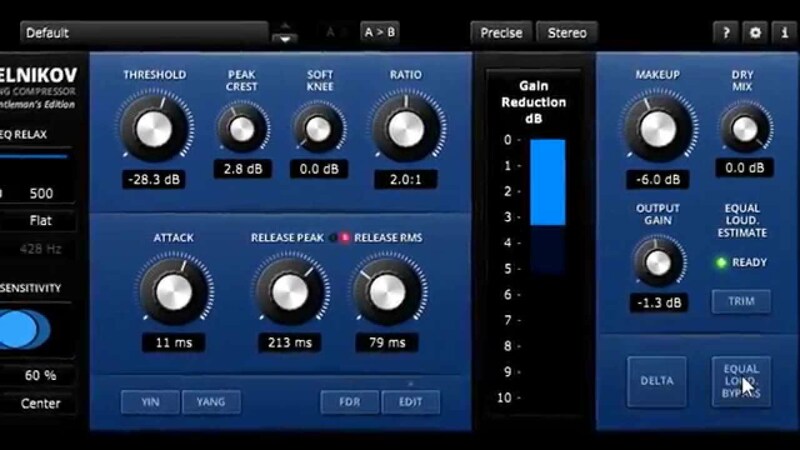 This is my go-to eq for broad adjustments and certain bass mixing duties. It’s true… a guitar tuner can get you in the zone but not the sweet spot. I like to tune all of the “E’s” even the harmonics. I Think the Eric Johnson G approach has merit as well… because it’s that G-string (and the B a little bit) that needs to tweak when changing from playing in keys with flats to keys with sharps. Think you need the aquarius plugin manager to get it. Yeah, I couldn’t figure out that plugin manager when they were giving away ceil, but I do have it on my account with them now. I was bummed to see absolutely no mention or backup of RED EQ on there. That is still hugely important to my workflow and I don’t have a direct replacement for it, so I need to get some sort of succession plan worked out for next time I do a fresh install or get a new PC. Don’t know if I added these or if someone else had. I’m going to be replacing this in my workflow with TDR’s Slick EQ. I copied the settings of the bands and calibrated the output stage to get them close, then I plan on comparing the coloration modes when I have time to get something I like. I love the TDR stuff, so hopefully this is an upgrade for me and the people depending on me. A distance pan pot offering intuitive access to psychoacoustic models. Finalist of the KVR Developer Contest '12. While I’m singing praises of TDR, this used to be my secret sauce for drums. I program it manually now and it honestly gets done at about the same speed, but I’ve been meaning to dust this one off and use it again. I used to use it on every drum sound individually so that they’d all have their own movement going on and it wouldn’t repeat on the whole kit very often, if ever in the length of the song.